Feel Good Friday! 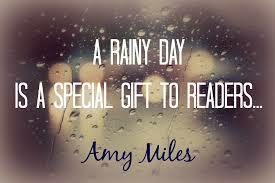 Grab a good book, cozy blanket and a cup of hot tea! Settle in and enjoy your day!